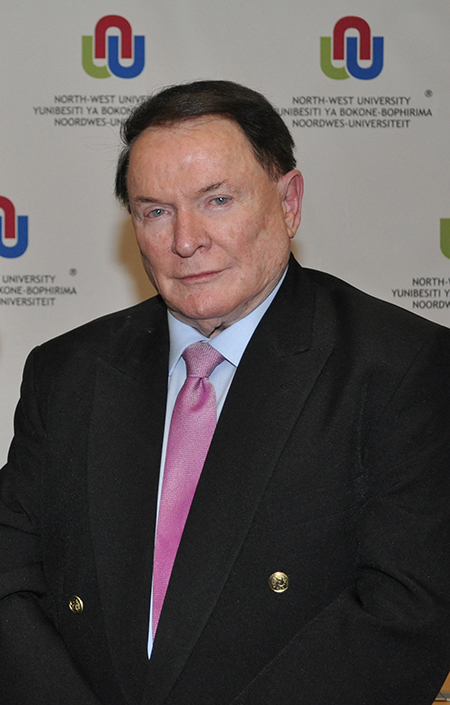 According to renowned economist Prof Raymond Parsons from the North-West University’s School of Business and Governance, the 2018/2019 Budget remains a tough budget, despite its laudable goals and commitment to the National Development Plan. According to Prof Parsons the budget confirms that, as long as government spending is not kept under control, the tax burden must inevitably rise. A wide range of higher or new taxes have been decided upon which will bear heavily on the average taxpayer and consumer spending. Yet the fact that the National Treasury has grasped the nettle of raising VAT, together with softening of its impact on the poor – and thus avoiding having to increase direct tax rates – has showed a willingness to make difficult decisions in present economic circumstances. It is in line with the findings of the Davis Committee on tax reform. More specifically, the general public and the business community need to be assured that taxpayers' money will indeed be wisely spent in future and that wastage will be eliminated. “We must welcome that, given the parlous state of certain state-owned enterprises, they will be reorganised to cease being a drain on the fiscus. However, clinging on to state-owned assets when they are no longer affordable will only result in a further drain of cash and continuing poor performance. Well-designed restructuring, corporatisation or partial privatisation of SOEs can improve the efficiency of such institutions,” he adds. Prof Parsons says that the MTBPS that took place in October 2017 already identified the size of the public sector wage bill as a major risk to the fiscal outlook, but this remains an unknown in the latest Budget speech. Public perceptions about the efficacy of government spending are important, as public support for the tax system is necessary for its effective functioning. He says the change in political leadership, the positive reception of the SONA and the fiscal 'mix' in the Budget may nonetheless now be just enough to stave off universal junk status for the time being.